Father’s Day is upon us once more and we’ve put together some last-minute ideas that will help you to treat your dad to special gift without breaking the bank. Just like Mother’s Day, Father’s Day has a real tendency to sneak up on us (despite the shops filling our eyes with Father’s Day cards weeks in advance!). It can be tempting to blow your budget to treat your old man to something expensive, but we think that the thought matters much more. If you’re willing to spend a bit of time and be creative then there are loads of lovely gifts you can make which will be much more personal than the usual shop bought tat. 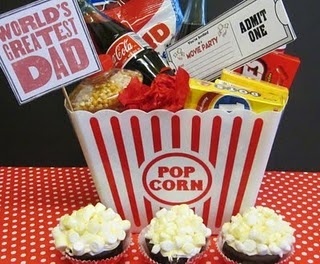 Being a dad can be hard work, so why not reward yours with a hamper full of everything he needs to have an enjoyable film experience. A bag of his favourite sweets, a bottle of pop (or maybe even a beer if he prefers that) and some popcorn won’t break the bank but will help to create the cinema feel in your living room. The great thing about this gift idea is that you may have most of the crucial items already in your cupboard – go take a look! If your budget allows it, you could look to buy him a DVD of a film you know he’ll like. Your local library should also have some great blockbuster titles you can loan out for free. 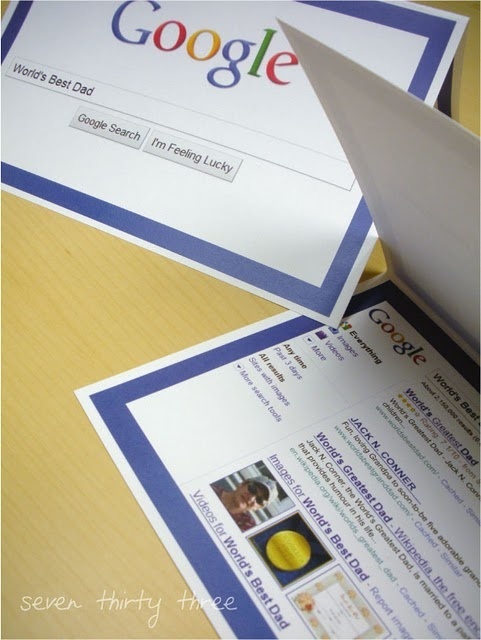 The front of the card is a screen shot of someone searching for “world’s best dad” and then it opens up to reveal Google style search results revealing that your very own dad is the top result. This idea might involve a little bit more work but that work will be obvious to your dad when he opens the card and he’s sure to like it even more. If you’re not too tech savvy then a simpler way to get this effect would be to print off the search results page and then use old fashioned glue and scissors to personalise the results with stuff about your dad (unless your dad really is 1st in the results for “world’s best dad”). OK, so this idea might not be that thrifty as it’ll involve buying a few bottles of your father’s favourite tipple. On the other hand if you know what your dad likes a cheeky drink then it’s fairly certain that this gift will go down a storm. If you’ve got time, pop over to your local supermarket and pick up some singular bottles of real ale or miniature spirits. You can usually get some for a couple of quid, especially local ales. Failing that, you could always sacrifice a few bottles or tins from your own collection if you have them in stock. Find an empty basket, bowl or bucket (make sure it’s clean!) and put a few bottles in along with some nice ribbon and you’ll have a gift that looks a lot more expensive than it really is and will be customised to exactly what he wants. We thought this beer-box-turned-toolbox idea by CraftsDotCupcake was amazing and very creative – if your Dad likes to potter about the toolshed, this is definitely one for him! 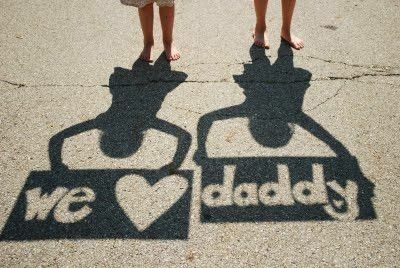 This idea will take a bit of time and preparation but produces great results and will provide a lasting memory that will melt many dad’s hearts. 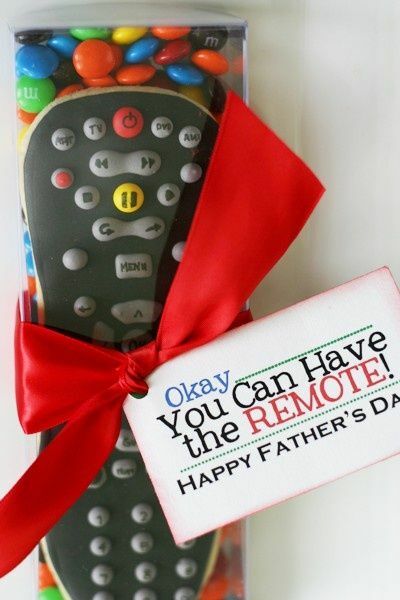 We often take our dads for granted, so this is a chance to tell him what he really means to you. If you can’t find a chalkboard then crayons on paper will be just as good. 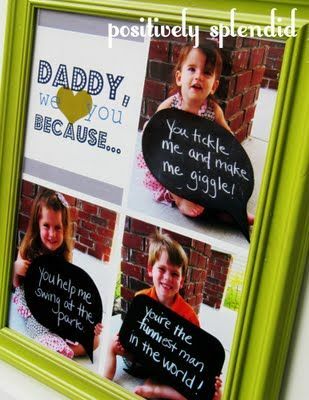 Jot down a nice message, pose for a photo and then pop the photos into a photo frame. You can make this idea even cheaper by recycling old photo frames you might have lying around or grabbing a cheap one from a charity shop. 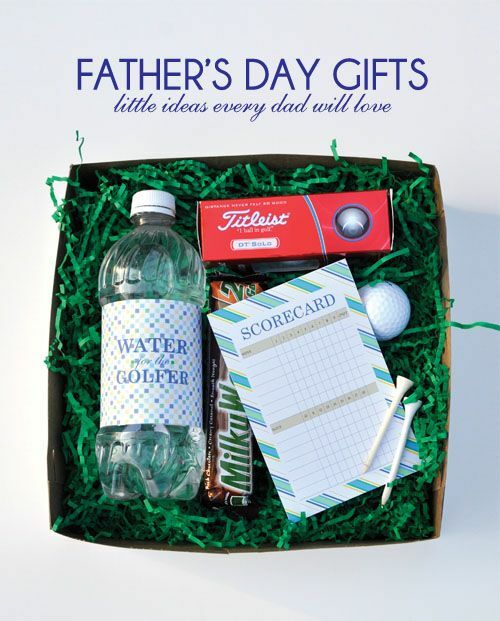 If your dad loves golf then the chances are that he’ll love this gift idea. You can include all the things that he’ll find useful as he makes his way around the course. A bottle of water to keep him hydrated, a chocolate bar to lift his spirits if he’s not winning and plenty of new balls for when he whacks one into the water. 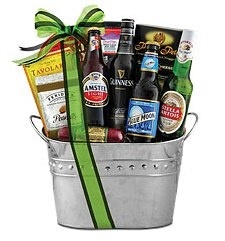 Obviously you know your dad best, so you can substitute your own special items to make sure the gift pack is stuffed full of all his favourite things. You can add peanut butter, nutella, chopped up chocolate bars, whatever takes your fancy! Have you got any last-minute Father’s Day gift ideas? Pop them in the comment box below. Are you being mindful with your money?